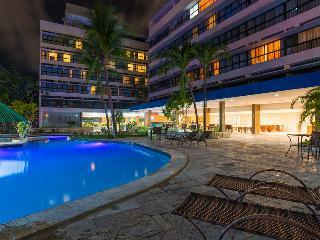 Find huge deals in Joao Pessoa, Brazil that you may book now & pay later! 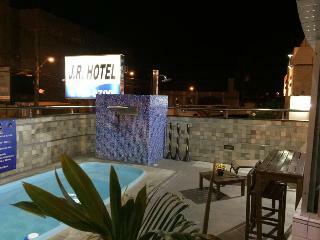 Best prices for in Joao Pessoa, Brazil. A dream vacation for you and your family, guaranteed by our travel consultants. 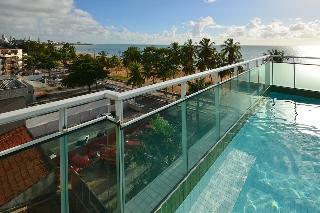 For members-only deals, we recommend using the new filter for deals in Joao Pessoa, Brazil. You will find the Executive Cashew, ideal for those who want to be closer to the trade and services. 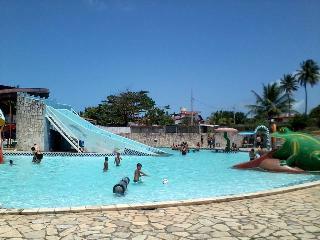 But it is also close to the beach Tambaú. A great location. 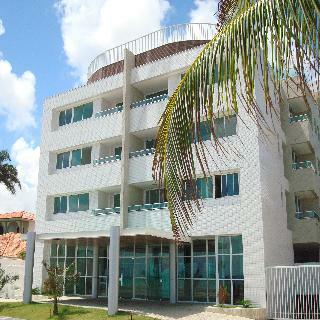 Located close to the sea on Avenida Cabo Branco in urban area with beach paradise. On the beach of cabo Branco the client will find the best bars, restaurants, night clubs and lots of fun. Besides a beautiful view to the easternmost point of the Americas. 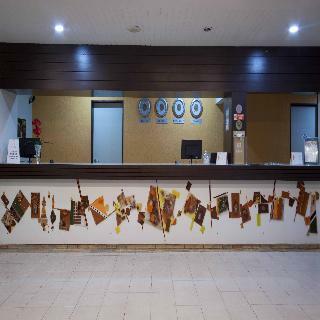 The hotel has studio-apartments, it offers all the amenities to provide a magical stay in the beautiful city of Joao Pessoa. This is the ideal place for both leisure and business travelers, with an excellent location facing the sea and the beach of Cabo Branco. Nearby are Tambaú beach, the craft market, the Cabo Branco lookout point, as well as natural pools and shopping centres. Guests are welcomed in the lobby, with 24-hour reception, lift access and a newsstand. 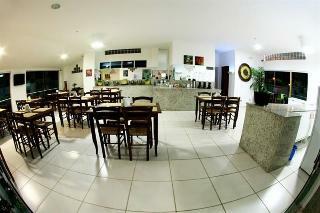 Guests can enjoy a drink at the café and dine in the restaurant. 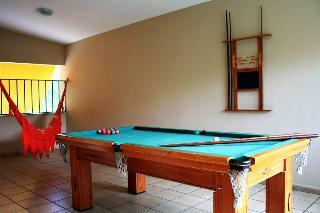 Additional amenities include Wi-Fi, room and laundry services. This charming hotel is in Conde. Visitors will not be bothered during their stay, as this is not a pet-friendly establishment. 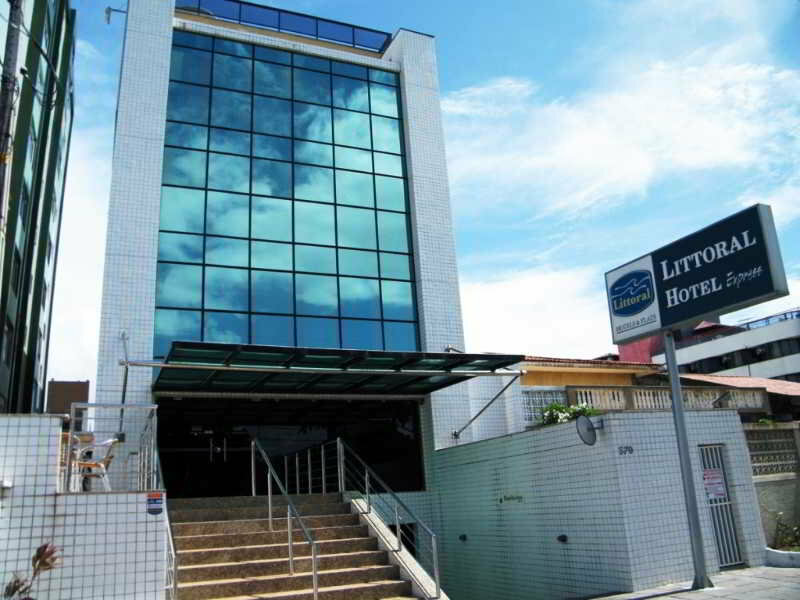 Welcome to Intercity Premium João Pessoa, a brand-new and modern hotel, where comfort is our top priority. 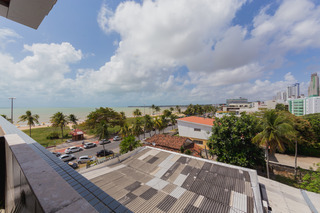 Allow the breeze of Manaíra beach to carry you through spacious rooms until you get to the penthouse, where you will find a complete leisure area and enjoy the amazing view of João Pessoa seashore. 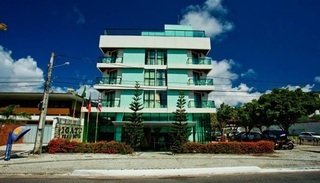 The hotel is also strategically located close to the best bars, restaurants, and shopping malls in town, and just a few minutes from the famous beaches of Tambaú and Cabo Branco. 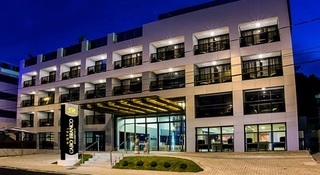 This comfortable hotel can be found in Centro. The establishment comprises 50 cosy bedrooms. Those who dislike animals may enjoy their stay, as this hotel does not allow pets. 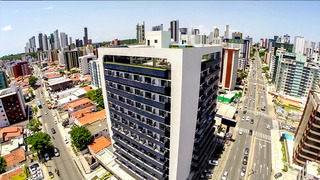 The Hotel offers comfortable apartments with modern facilities being ideal for those visiting the capital of Paraiba option. The property has a prime location because at a walking distance of bars, restaurants, craft markets, shops, banks, gyms, among others. 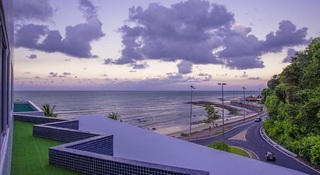 It stands opposite Picãozinho coral reef is one of the main attractions of the city of eco-tourism. Only 5 minutes by car will find the Farol do Cabo Branco and 10 minutes walk you will reach the Feirinha Tambaú. 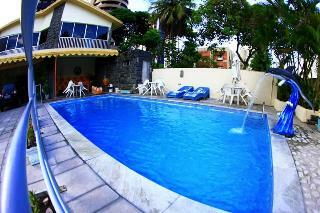 This comfortable hotel is located in Manaira. The accommodation comprises a total of 60 snug guests rooms. Pets are not allowed at Annamar Joao Pessoa. 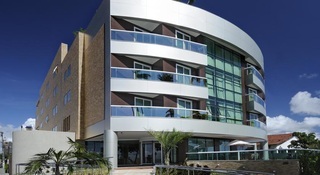 This comfortable hotel can be found in Cabo Branco. The accommodation comprises a total of 67 snug bedrooms. 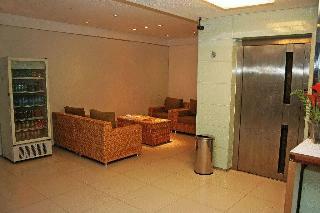 Common areas are suitable for wheelchair-disabled people. This accommodation does not accept pets. 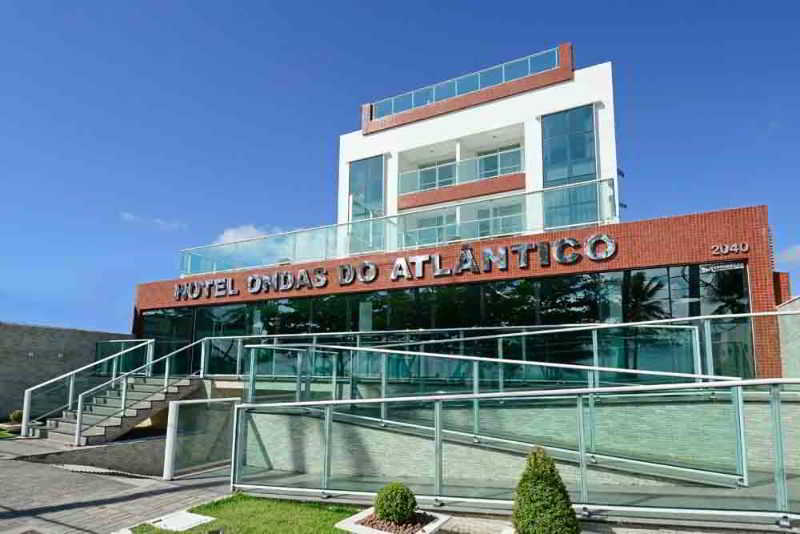 This comfortable hotel can be found in Cabo Branco. The premises count with 80 welcoming units. Those who dislike animals may enjoy their stay, as this establishment does not allow pets. 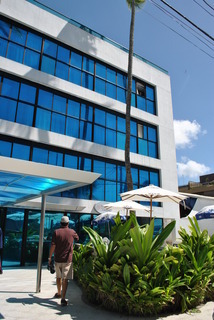 This simple hotel is situated in Centro. There are a total of 38 rooms on the premises. This establishment's common areas are disability-friendly. Pets are not permitted on the premises. This cosy hotel is set in Manaira. 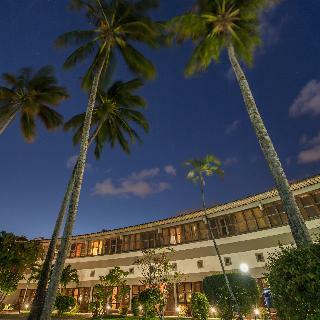 The premises count with 68 welcoming guests rooms. This is not a pet-friendly accommodation. 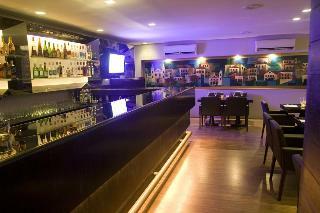 This lovely hotel is situated in Manaira. With a small number of only 12, this accommodation is very convenient for a quiet stay. Caju Praia Mar Pousada (Caju Xi ) is not a pet-friendly establishment. Staying at one of the most affluent areas in town with an amazing view of Cabo Branco Beach can be a memorable experience. Wake up from a relaxing night of sleep and enjoy a delicious breakfast. 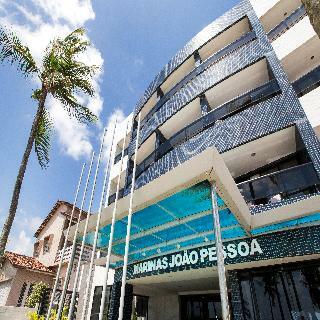 Welcome to Marinas João Pessoa, the perfect hotel if you want comfort and convenience during business trips or vacation. Located at Av. 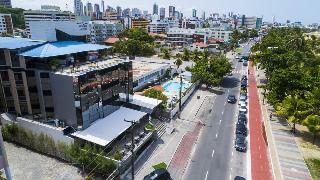 Cabo Branco, one of the most famous avenues in town, Marinas João Pessoa is close to downtown and to the best bars and restaurants from the region.